Ghost towns and graves have been found in the remnants of Texas lakes that have tried up, according to an Associated Press report. A recent drought has caused several lakes to dry up throughout Texas. In a few locations, the lakes were revealed to have been covering up grave sites, buildings and even a prehistoric human skull. In an odd way, this drought has provided an opportunity to view and document, where appropriate, some of these finds and understand what they consist of, Pat Mercado-Allinger, of the Texas Historical Commission's said to the AP Most people in Texas probably didn't realize what was under these lakes. One grave site, the AP reported, is believed to be full of freed slaves. Also uncovered were a cotton gin, a wagon wheel mold and the tank from a service station. Many people from the area have driven to the dried up lakes to see what had been hidden in the depths. If you don't see it now, you might never see it again, said Carol Standke to the AP. 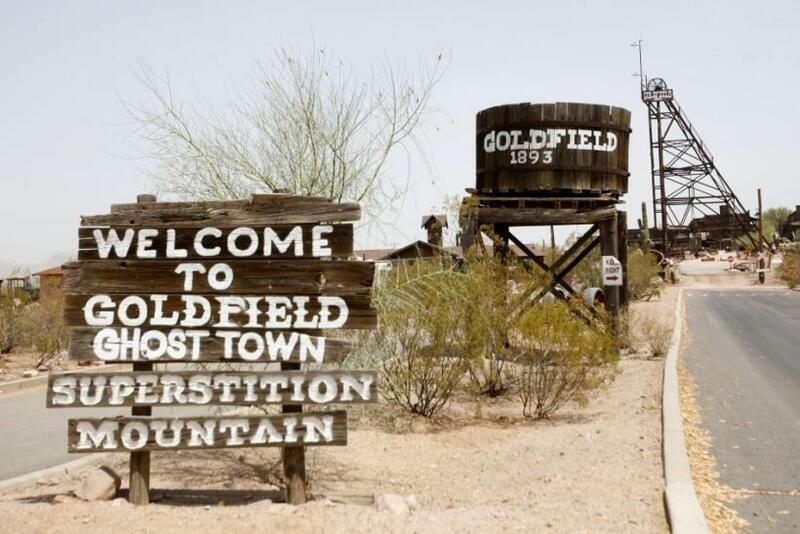 Ghost towns can be found throughout the United States and around thew world, frequently in places where lots of people when very quickly after oil or gold was found. The towns were deserted after whatever was discovered had dried up. One famous ghost town is in Bodie, California, where gold was discovered. Now, the town is preserved and a frequent trip for tourists. According to the Discovery Channel, Bodie once had 8,000 residents. Now, around 170 structures remain standing. Other ghost towns like Tombstone, Arizona, populate the Western states and are popular amongst Wild West enthusiasts.